Around the same time Epic Mickey was being promoted, a group of developers had an idea for another Disney game. 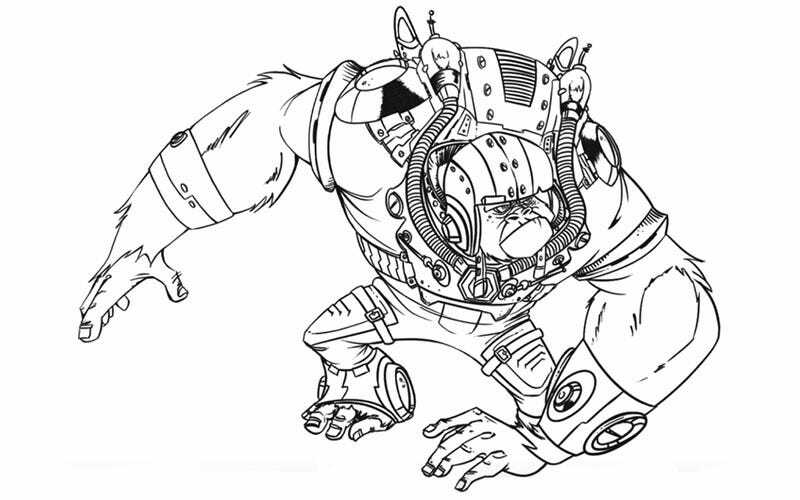 Called Project Goliath, the game would have featured a large gorilla that served as a protector of children. The game is outlined in the latest episode of Did You Know Gaming’s Unseen64, a series on YouTube that covers cancelled retro games and projects. The latest feature covers Project Goliath, a 3D platformer inspired by Ratchet & Clank and Jak and Daxter. The idea was that Project Goliath would be pitched to Junction Point, which was responsible for developing the Epic Mickey games. With development on Epic Mickey about to wrap up, a bunch of students were given the opportunity to develop an original proposal to take to the studio for the potential to be greenlit. The dual abilities of the two characters, Tarik and Ky, is something that’s come into vogue a lot more over the last few years. Nonetheless, it’s an interesting look into the very early stages of development - before development even begins, really - and all the things that can go wrong.